Welcome to #HackTheMenu, the ultimate and complete Secret Menu resource. 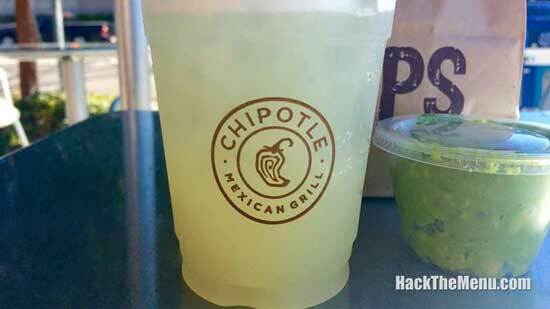 #HackTheMenu is your one-stop resource for all Secret Menu items at all fast food restaurants. Secret Menus at restaurants are comprised of unofficial and unadvertised selections that fast food chains will make when ordered but that do not exist on their regular menus. While some secret menu items were created by the restaurants themselves, most of the secret items were invented by customers and passed on by word-of-mouth. Here at #HackTheMenu we leverage the knowledge of the community and are dedicated to providing you with details, recipes and prices about the most interesting and tasty secret menu items available at all of your favorite fast food restaurants. Customers learn by word of mouth and we're spreading that word just a little bit further. From "Animal Style Fries" available exclusively at In-N-Out Burger and the "Orange Dream Machine" available only on the secret Jamba Juice menu all the way to the "Quesarito" from Chipotle's secret menu, #HackTheMenu is your best friend. There are hundreds of other items available just for the asking from many other restaurants. As the list of secret menus keeps growing, we will update and report on all new items to keep you in secret menu heaven. So, if you hear of one that we don't have listed, feel free to contact us. In the meantime, we also have the regular menus from each of these restaurants along with their nutrition information. 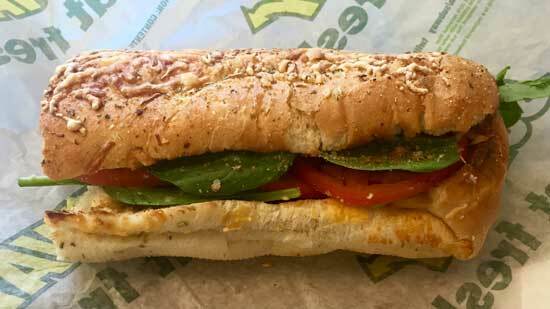 Don't forget to check out HackTheMenu's List of Healthy Secret Menu Options. You won't want to miss out on some of the healthier secret menu choices from your favorite restaurants! Great food is meant to be enjoyed and shared. The secret menu community has uncovered some amazing variations of regular menu items that are sure to excite the taste buds of orders. Chefs experiment and so should you! "I'm a burrito guy and the Chipotle Quesarito is blowing my mind! Secret Menus aren't just my new obsession, it's my way of life." "I just found out how easy it is to order off of a secret menu! My favorites are Starbucks and In-N-Out Burger, but I'll be trying others. Check out my pictures on Instagram! #HackTheMenu." "College life is that much better with secret menus. Animal Style Burger and Fries fresh from In-N-Out? Done. #HackTheMenu!"